Amidst lawsuits, money owed to venues, a rival racing series coming into the fray and canceled events, America’s main rallycross series for the past seven years could be done for. According to a statement from one of its former venues, Red Bull Global Rallycross is ceasing operations for 2018. GRC had big plans for 2018, saying back in 2016 that it hoped to introduce an electric series by this year. It seems like things have gone in the other direction. The statement from Lancaster, forwarded along from our friends at Speed Sport, also said GRC will refund anyone who has already bought tickets for the event. GRC’s season starts in the summer, and Lancaster was planned as its first event this year. On the GRC website, the page that used to show the 2018 calendar now appears to be blank. 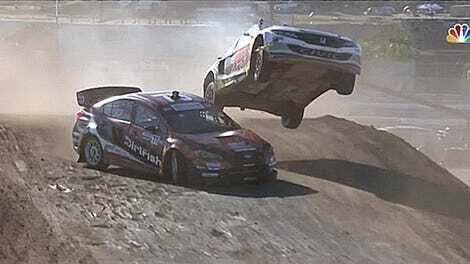 Jalopnik has reached out to GRC for comment on the track’s statement, and will update this story if we hear back. The status and future of GRC has been more and more unclear in recent months, especially after the announcement that IMG, promotor of the World Rallycross Championship, would launch an “Americas Rallycross” series with a four-round season in 2018. Several major GRC teams and drivers, including Subaru and the championship-dominating Andretti Autosport Volkswagen program, announced they would move to the Americas Rallycross series this year. There’s also a pile of lawsuits involving GRC in various courts, including legal disputes between GRC and a team, venues, vendors and the state of Michigan. The Detroit News reported Monday that state officials are threatening legal action against GRC for what the state claims to be an unpaid nearly $76,000 fee for the series’ race in Belle Isle in 2015. Another entity, Thompson Speedway Motorsports Park in Connecticut, claims it hasn’t been paid either. Thompson CEO Jon Hoenig told Jalopnik’s Stef Schrader that GRC has only paid the track $7,000 of the $36,000 it was owed for a 2017 event, and the $7,000 came months after the race actually happened. A lawyer for GRC’s case against the aforementioned team whom GRC CEO Colin Dyne directed legal questions to, Michael Avenatti, told Jalopnik that he could not confirm any outstanding debts, saying he’s “not aware one way or the other.” Avenatti also said he couldn’t speak on previous court cases of Dyne or the series being sued for debt or breach of contract. 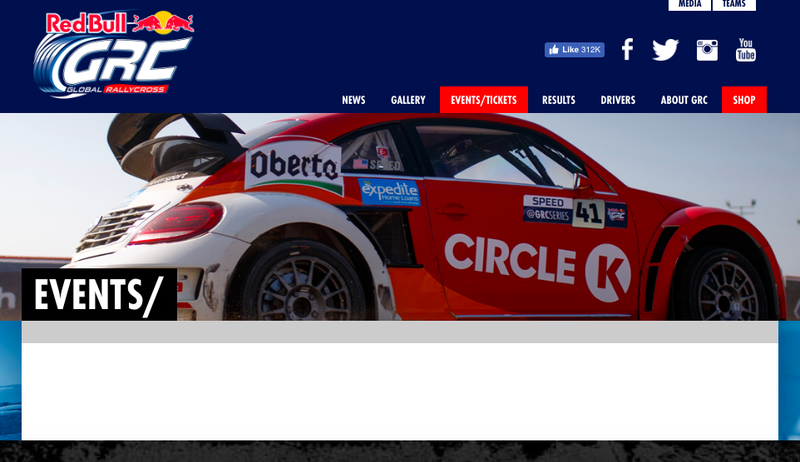 The most recent updates on GRC’s Twitter account and its website were April 13, in regards to an online rallycross event happening that day. The event was put on using iRacing, a realistic racing simulator that added GRC cars and tracks to its system late last year.